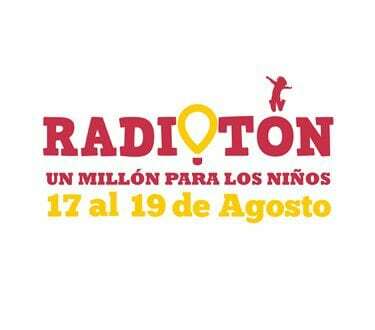 Entravision’s Radiothon, “Un Millon Para Los Niños” (One Million for the Children), has been an integral part of Children’s Miracle Network Hospitals’ fundraising efforts since 1997. This year it raised over $3.2 million, surpassing last year’s total by $200,000; it benefits over 95 communities nationwide. The 10th annual Entravision Radiothon was streamed online live 24/7 and featured radio personalities from the company’s syndicated shows: Erazno y La Chokolata, Alex ‘El Genio’ Lucas, Armida y la Flaka, Piolín, and other guests. The live stream also highlighted several music performances and pre-recorded testimonials. “Entravision continuously looks for ways to support and give back to our local communities and we are grateful for this partnership and pleased to have surpassed last year’s donation, in turn, benefiting even more families,” president and chief operating officer Jeffery Liberman commented.